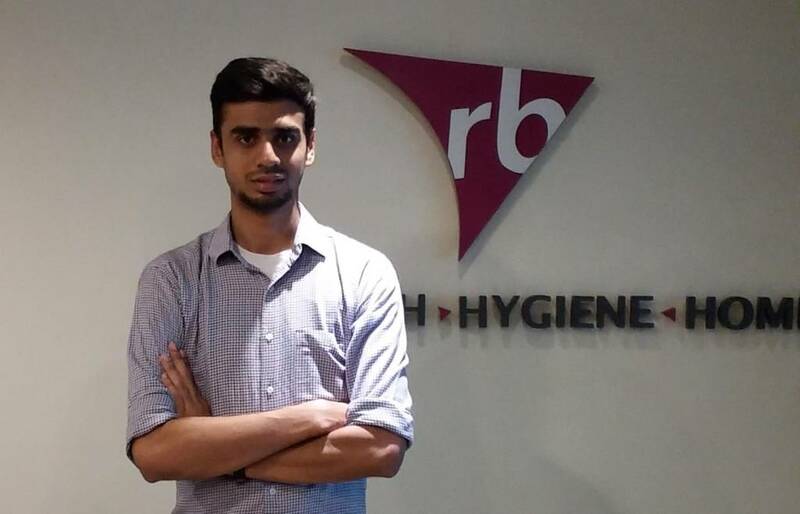 Global consumer goods group RB (formerly known as Reckitt Benckiser) is implementing CI Precision’s MES solution (Ci-DMS) in the dispensing area at their manufacturing plant in Pakistan. The system will replace labour-intensive manual processes and integrate with their JD Edwards ERP system. The Ci-DMS Weigh and Dispense and ERP Interface modules are expected to greatly improve data integrity through close integration with JD Edwards. Increased automation of processes will mitigate the risk of human error and increase GMP control while simultaneously reducing batch cycle times through process standardisation. “Implementing Ci-DMS is part of our focus on employing best practice systems and improving GMP. CI Precision have a track record of successful Ci-DMS implementations at RB plants around the world and we have already benefited from their experience during on-site process review and training visits.” Based in Karachi, the RB factory manufactures consumer household and pharmaceutical products including, Disprin, Disprol, Dettol and Gaviscon.